• The information sheets accompanying the conference are available online. 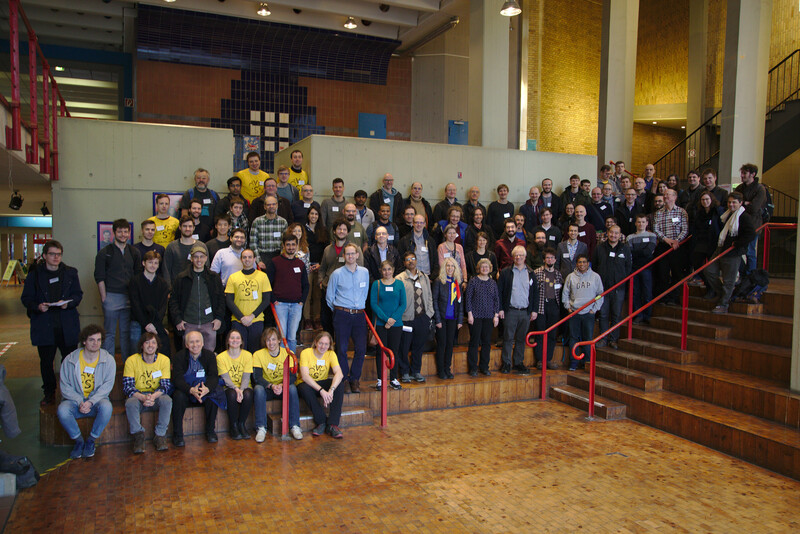 • The STACS 2019 proceedings are available online. 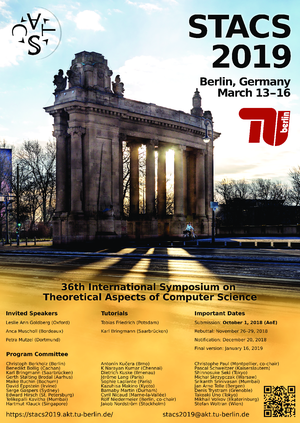 will be held in Berlin, Germany, March 13–16, 2019. 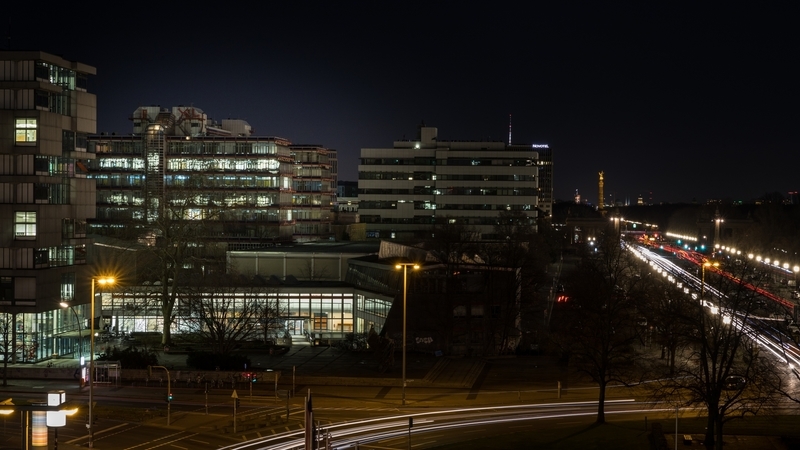 The conference will take place in the math building of TU Berlin. For previous editions of STACS, please see here. Authors are invited to submit papers presenting original and unpublished research on theoretical aspects of computer science. • current challenges, for example: natural computing, quantum computing, mobile and net computing, computational social choice. 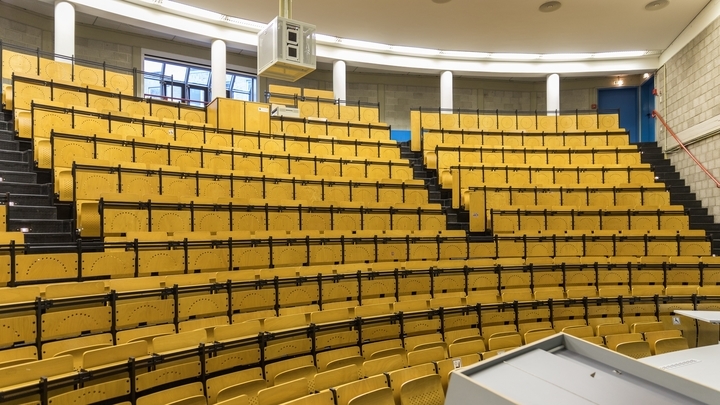 Submissions can be uploaded to EasyChair: https://easychair.org/conferences/?conf=stacs2019. Authors are invited to submit a draft of a full paper with at most 12 pages (excluding the title page and the references section). The title page consists exclusively of the title of the paper, author information, and abstract. 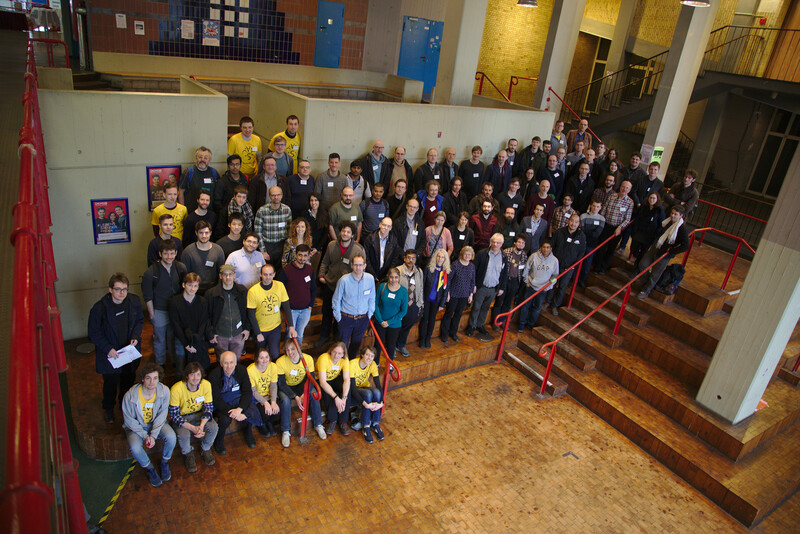 The usage of pdflatex and the LIPIcs style file (see http://www.dagstuhl.de/en/publications/lipics) are mandatory; no changes to font size, page geometry, etc. are permitted. Submissions not in the correct format or submitted after the deadline will not be considered. The paper should contain a succinct statement of the issues and of their motivation, a summary of the main results, and a brief explanation of their significance, accessible to non-specialist readers. Proofs omitted due to space constraints must be put into a clearly marked appendix, to be read by the program committee members at their discretion. Simultaneous submission to other conferences with published proceedings or to journals is not allowed. PC members are excluded from submitting. There will be a rebuttal period for authors between November 26—29, 2018. Authors will receive the reviews of their submissions (via EasyChair) and have three days to submit rebuttals (via EasyChair). These rebuttals become part of the PC meeting, but entail no specific responses. Accepted papers will be published in the proceedings of the symposium. As usual, these proceedings will appear in the Leibniz International Proceedings in Informatics (LIPIcs) series, based at Schloss Dagstuhl. This guarantees perennial, free and easy electronic access, while the authors retain the rights over their work. With their submission, authors consent to sign a license authorizing the program committee chairs to organize the electronic publication of their paper, provided the paper is accepted. "Computational Complexity and Partition Functions"
"The Many Facets of String Transducers"
The tutorials take place in the room MA 005. 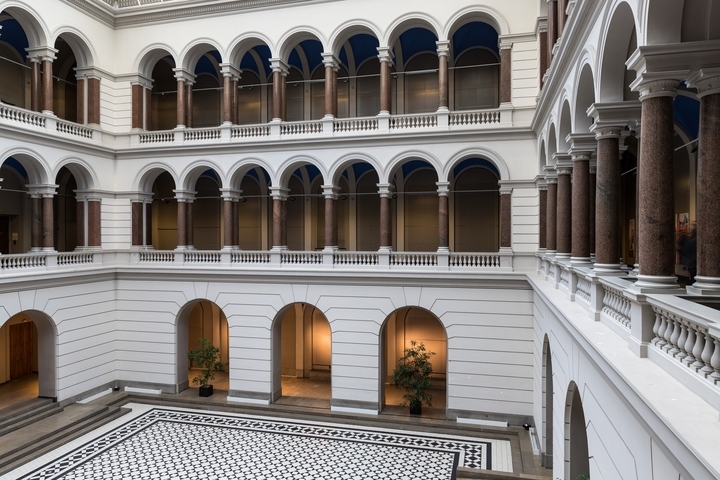 The welcome reception will take place at the Lichthof in the main building of the TU Berlin. There will be a group photo (voluntary) on Thursday (14/03/2019), in between 12:45 pm and 01:00 pm. 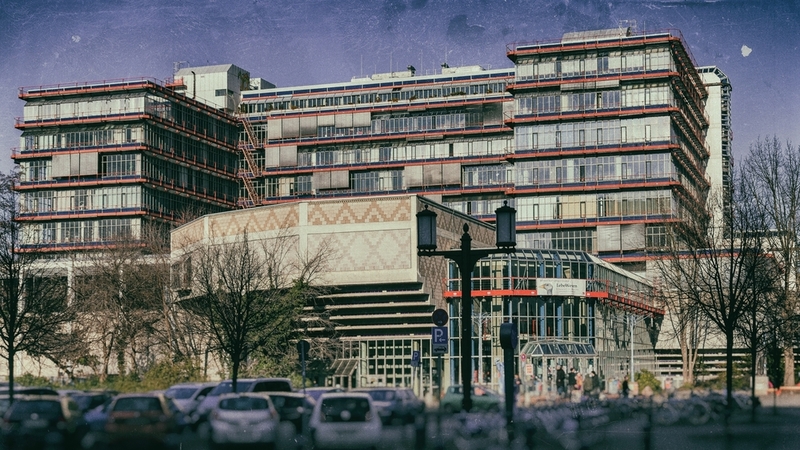 On Friday (15/03/2019) evening, the social program takes place at the Aquarium Berlin (Budapester Str. 32, 10787 Berlin). There is a guided tour from 06:30 pm to 07:30 pm, and the conference dinner from 07:30 pm to 10:30 pm. Berlins airports are Airport Schoenefeld (SXF) and Airport Tegel (TXL). There are several bus lines leading into city center. The bus line X9 stops at U Ernst-Reuter-Platz. Note that no train, metro, or tram operates from and to Tegel airport directly. The S-Bahn (S9, S45) operates from Schoenefeld Airport (SXF) to the city center. The S9 stops at Berlin Hauptbahnhof (main station), S+U Friedrichstraße, S Tiergarten, and S+U Zoologischer Garten (the latter two are in walking distance to the conference site). There are regional trains RE7 und RB14 (sometimes also called "Schoenefeld Express") operating between SXF and S+U Zoologischer Garten twice per hour (between 4 am to 11 pm). The trains stop additionally at S+U Alexanderplatz and Berlin Hauptbahnhof (main station), amongst others. Be aware of the fact that SXF is located in the fare zone C: That said, in order to go to fare zone A (where TU Berlin is located) by public transport, you are requested to purchase an "ABC" ticket. There are several S-Bahn lines going to S Tiergarten or S+U Zoologischer Garten. If you plan to come by train you may consider to use the provided gadget. On and around TU Berlin there are several lunch options. On the TU Berlin campus, you can find several mensas, canteens, and cafés. However, note that at some places, you are only able to pay using a so-called MensaCard (in the map, indicated by blueish icons). At all of our listed lunch options around TU campus, at least one vegetarian dish is usually offered. Moreover, around the Zoo and Savignyplatz there are many options, which are still in a walking distance of 20 minutes. Berlin is a living city, throughout the day and evening. Each district of Berlin has its own character and charme. Charlottenburg, the district where TU Berlin is located in, is home for a high variety of things to do in the evening: Schaubühne* (theater), Wühlmäuse* (cabaret), Deutsche Oper* (opera), cinemas* (four from the Yorck kino group, usually displaying movies in original language; or the Zoopalast), or simply drink and eat (see right-hand side map). Further theatres are, for instance, the Deutsches Theater* or the Berliner Esemble*. In case you like classical music: Berliner Philharmonie*. There is, as in every larger city, a high number of restaurants and bars worth to visit. On the right-hand side map, you find a small collection of options, several close to TU Berlin, some slightly further away (you possibly need to zoom out). * Be aware of the fact that in case, you may need to order/reserve tickets in advance. © Copyright. All rights reserved. Design by Responsive Web Templates. Fotos by Steffen Nichterlein. Several icons used in the maps are taken from Wikimedia Commons.